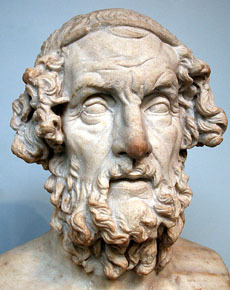 NO, NOT Homer Simpson, but Homer the 8th century BC oral poet who composed the Iliad and the Odyssey. So what were those poems really all about? Well, about a war and a warrior’s belated return home – not much else really. Or was there? If you want to believe all that has been written about Homer and his ‘philosophy’ in the last few decades you might be surprised. However much scholars want to write about, analyse and interpret Homer and his Trojan War, at the end of the day he was a creative poet intending to entertain his audience. Sometimes writers make ideas up for controversial purposes or just for something to publish. Others genuinely believe their theories (and in many cases, justifiably so). With Homer we’ll never know the truth as he has been dead for nearly 3000 years – and, of course, some rely on that! 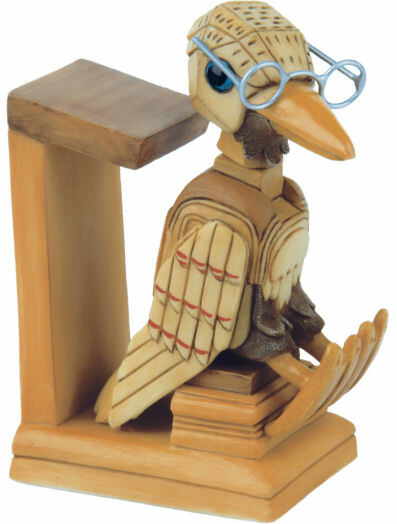 An interesting example of a writer’s philosophy is the anonymous researcher who considered the truth behind the children’s character, Bagpuss and his acquaintances (reference to this and Oliver Postgate’s end comment were from ITVs 100 Best Children’s Programmes). The researcher was of the learned opinion that Bagpuss is the existentialist hero and a dreamer; Professor Yaffle represents the intellectual (as a carved wood figure he shows that traditional forms of knowledge are stagnant); the mice and the organ mouse are the proletariat; Madeleine the rag doll is the maternal figure representing folk wisdom; Gabriel the toad sings songs containing messages, perhaps associated with Gabriel, the messenger from God (maybe telling us that religious teaching is far removed from the truly spiritual); and Emily is frequently associated ‘by critics’ with God or at least a ‘Godot’ type figure. 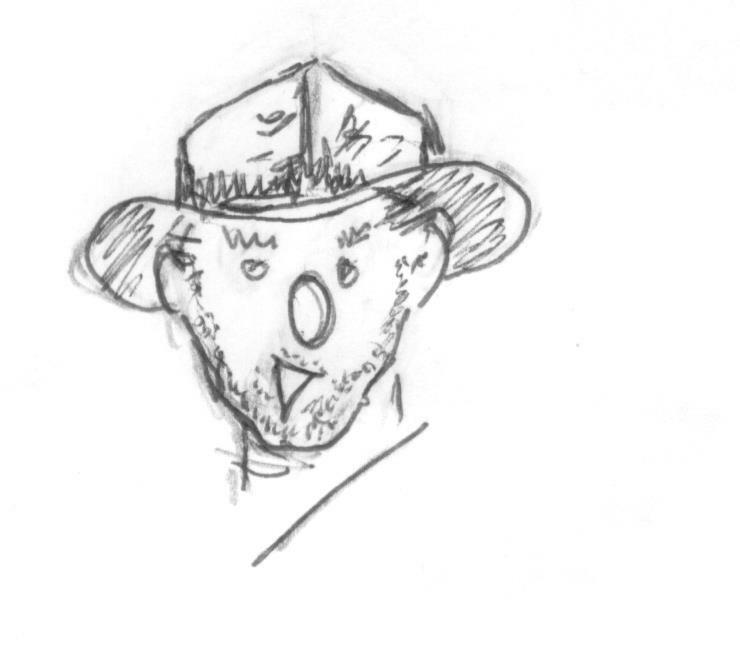 Bagpus – existentialist hero and a dreamer? So what d’yer reckon? A possible analysis? 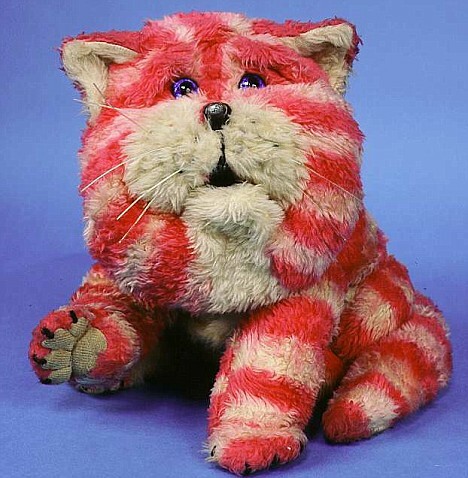 Well, unlike Homer, the creator of Bagpuss, Oliver Postgate, was still alive at the time of this ‘research’ (sadly he died in 2008) and the producer of the programme asked him to comment on this interpretation and reveal the truth behind his tales of Bagpuss. He said the tales were simply about a stuffed cat and his friends …. !! 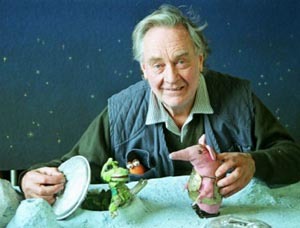 Oliver Postgate (1925-2008) – remember ‘The Clangers’? ← Gladiator: Hollywood fact or fiction?